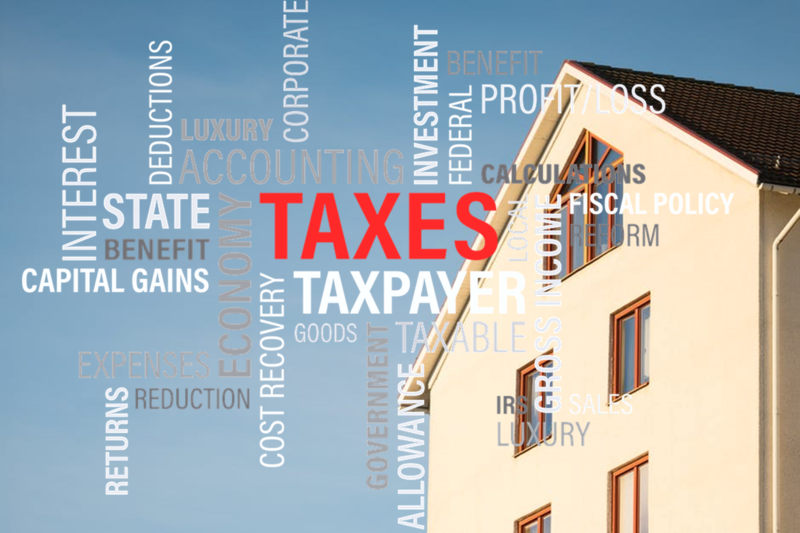 The new tax reform legislation proposes changes that could have serious impacts on homeowners! This article from the Washington Report outlines the changes proposed by the Senate. If you would like more information or help sending a message to Congress, check out http://homeownershipmatters.realtor/taxreform/ for more information!